Forget 31! We have 48 world famous, distinctive, unique flavors on display every day! Small batch, ultra-premium gourmet ice cream, in a cup or a cone. 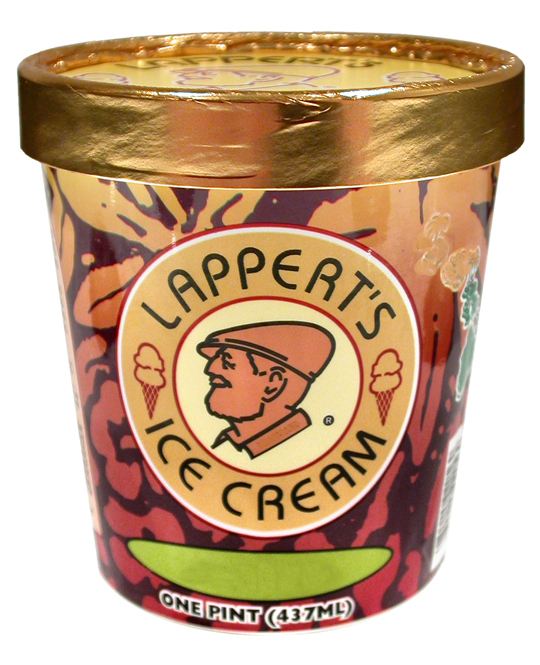 Lappert’s will become your favorite hometown ice cream shop in Palm Springs. Fun place to come with friends and family. A wide variety of super premium ice cream flavors you will be raving about for days.